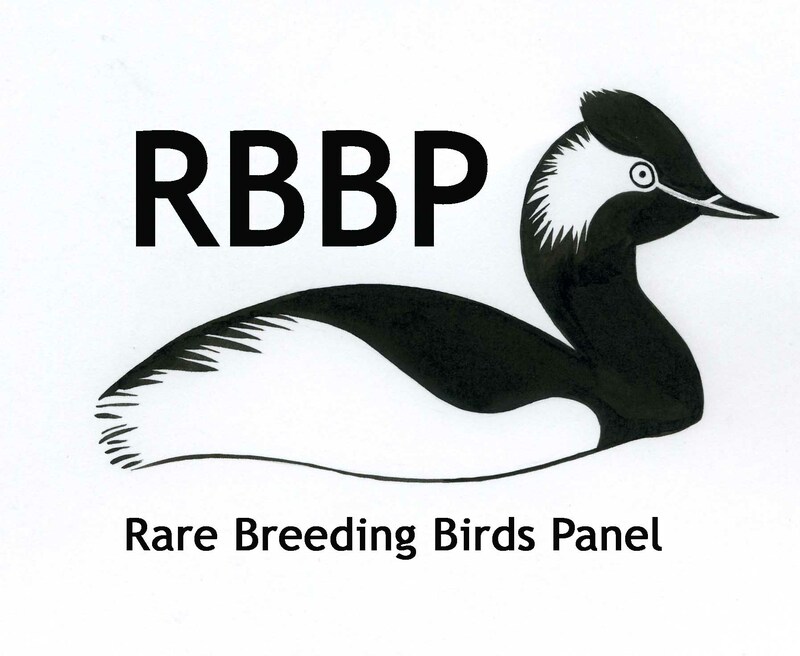 The Statutory Conservation Agency/RSPB Annual Breeding Bird Scheme (SCARABBS) provides a programme of regular national surveys of species that are not effectively covered by other national monitoring schemes. SCARABBS is UK wide, involving Statutory Conservation Agencies from across the UK including Scottish Natural Heritage, Natural Resources Wales, Natural England and Northern Ireland Environment Agency. The surveys happen over a 6-12 year cycle and SRMS data are essential in planning and coordinating these surveys successfully. In Scotland surveys for all raptor species have received funding from SNH and JNCC and have being coordinated by the RSPB, with the exception of Peregrine which has been coordinated by the BTO. Surveys under the programme allow national population estimates to be derived. The SRMS data also complement the periodic SCARABBS surveys by giving us a picture of how the species are faring in the intervening years between the national surveys.